A devastating Alberta casino hack from last year has resurfaced, and it’s got more than 14,000 people biting their nails down to the nubs. 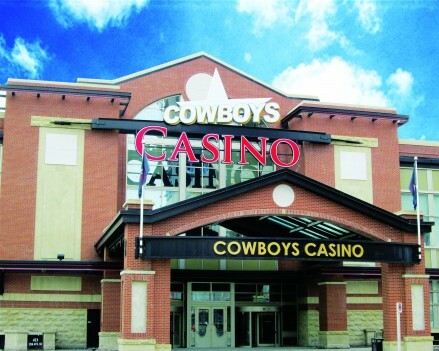 In June of 2016, Cowboys Casino in Calgary, Alberta, was the victim of a brazen cyber-attack. Now, 12 months later, the stolen information has been publicly posted on the world wide web. Last summer, the Alberta casino was hacked. 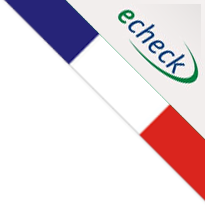 The personal information of 14,294 staff members and customers was compromised. Cowboys Casino took immediate action to notify the privacy commissioner of Alberta, and reach out to each and every costumer affected. Despite reassurances that every step was being taken to protect these individuals, it’s apparent now that all those efforts were for naught. 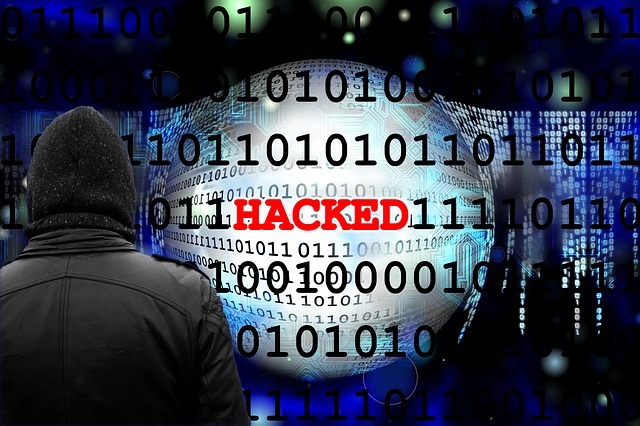 On Sunday, June 10, exactly 12 months from the date of the cyber-attack, the stolen information surfaced on public data-sharing website, Pastebin. “Unfortunately, once that information was taken last year, although we’ve taken every step we can to keep it out of the public realm, there’s no guarantee it’s ever going to be deleted. The leaked information involved highly sensitive data, including the personal information of staff and customers, as well as the Alberta casino’s collected data regarding customers’ betting habits and winnings. When the sensitive information on Cowboys Casino staff and patrons showed up on the data-sharing website, the culprit attached an ominous note. The data dump is said to be only the first, and that more information leaks will be coming. The note went on to urge Cowboys Casino to “take customer and employee privacy more seriously,” in the future. Mr. Waite confirmed that the Calgary casino has experienced no further incidents since the original cyber-attack in June 2016. He said the casino has taken any and all steps to protect its staff and customers from any future breach in security. However, his words weren’t nearly as reassuring as victims would like. Exacerbating the nervous tension among Canada’s casino goers was Mr. Waite’s affirmation that the incident at the Calgary gambling establishment last year is by no means an isolated one. As was done a year ago, the Alberta casino is once more reaching out to all who were affected by the 2016 cyber-attack. Victims are being reminded that their information was compromised, and warned that it is still not secure. Mr. Waite also confirmed that Cowboys Casino has been in contact with local authorities.